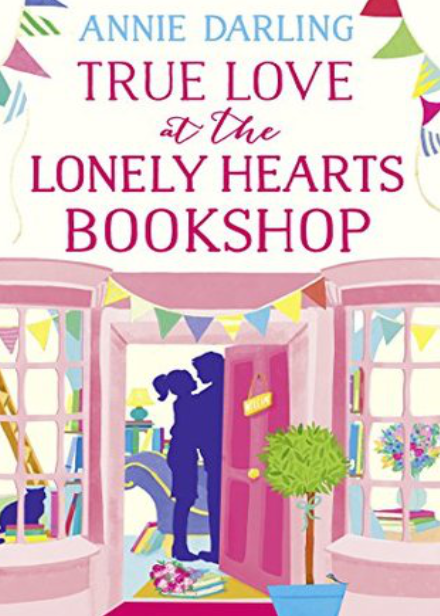 Annie Darling, author of ‘True Love At The Lonely Hearts Bookshop’ shares her writers tips for aspiring authors. Read! Read! Read! You can’t be a writer without being a reader first.